A land of mountains, forests, wetlands, lakes, and rivers, the Klamath Basin spans the Oregon-California state line. Farms and ranches, logging towns, and back-to-the-land communities are scattered over this 10-million-acre bioregion. There are Indian reservations at the headwaters, at the estuary, and across the major tributary of the Klamath River. In this place that has witnessed, ever since the Gold Rush, a succession of wars and resource conflicts, myths of the West loom large, amplifying differences among its inhabitants. 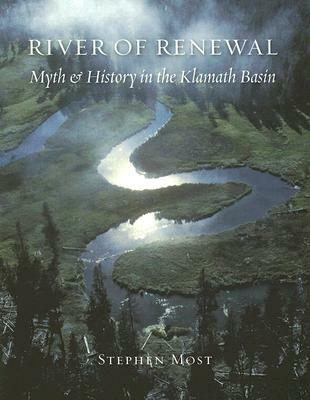 At the core of the contemporary controversy is overallocation of the waters of the Klamath Basin. This dispute has pitted farmers and ranchers against those whose cultures and livelihoods depend upon fishing and others who would forestall the extinction of wild salmon. Yet it has also revealed the unity of the Klamath Basin, the interdependence of economic recovery with ecological restoration, and the urgency for all the communities within the Basin to find common ground.